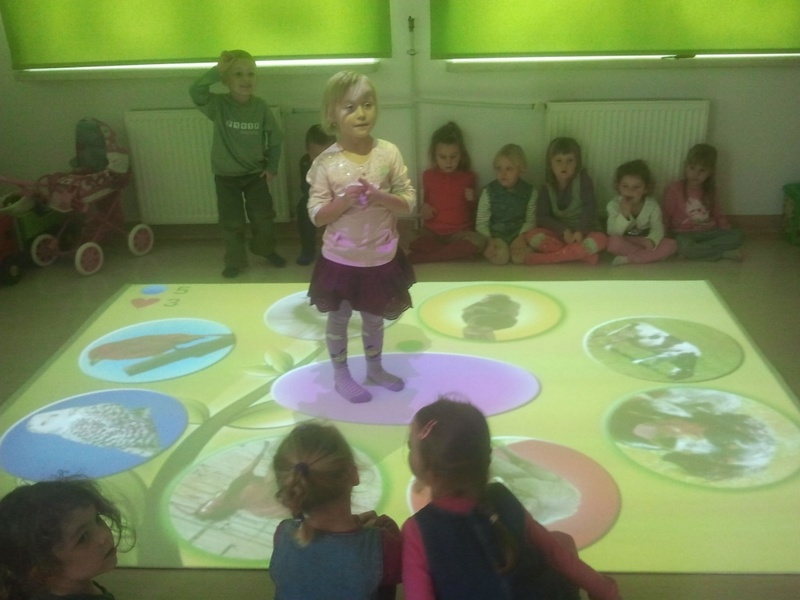 A device to meet the requirements of today's children. 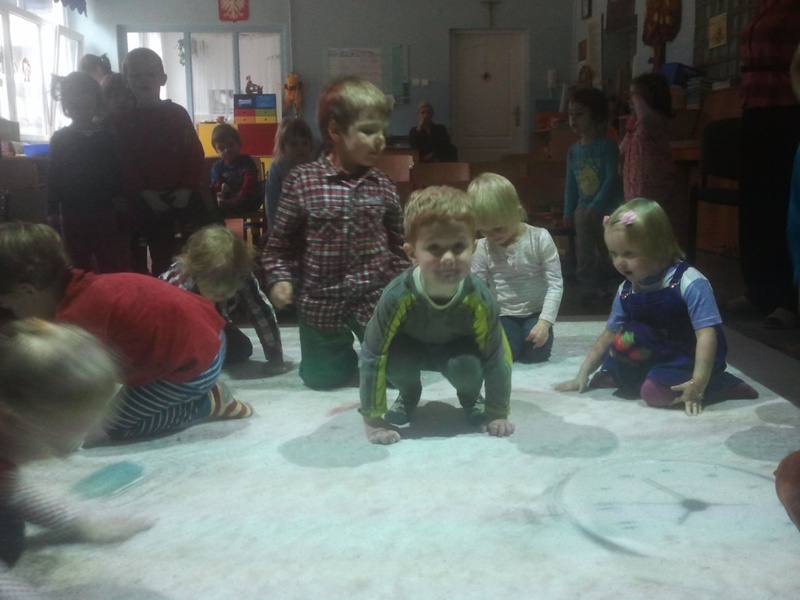 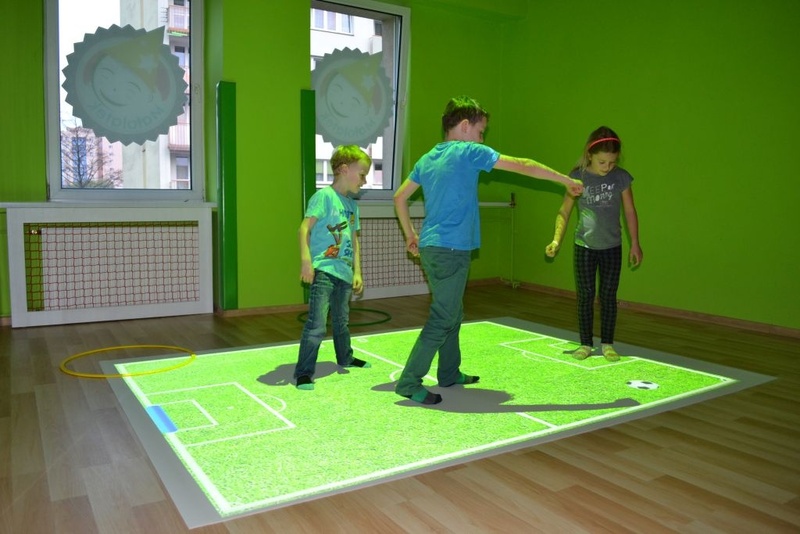 Lots of fun and education through play in a modern way - that is, what it offers an interactive floor FunFloor. 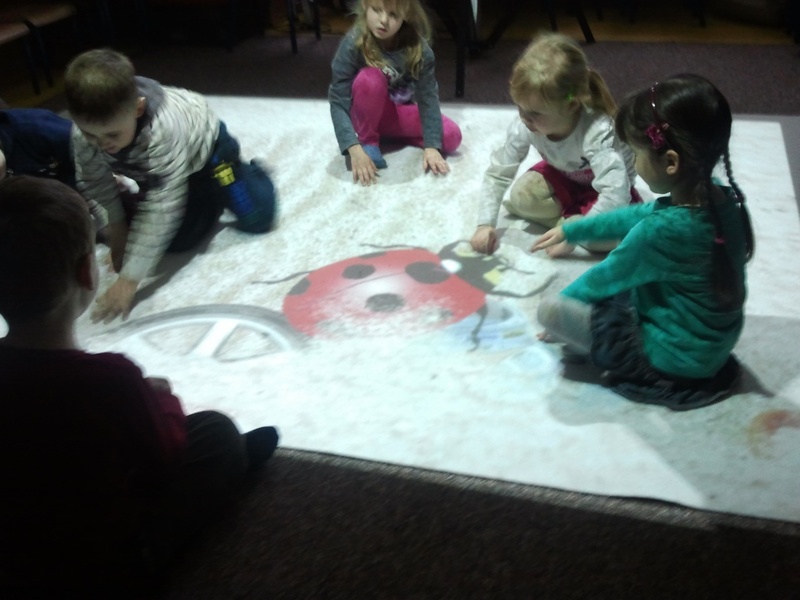 Games and animations introduce children to a magical world where eveything is possible. 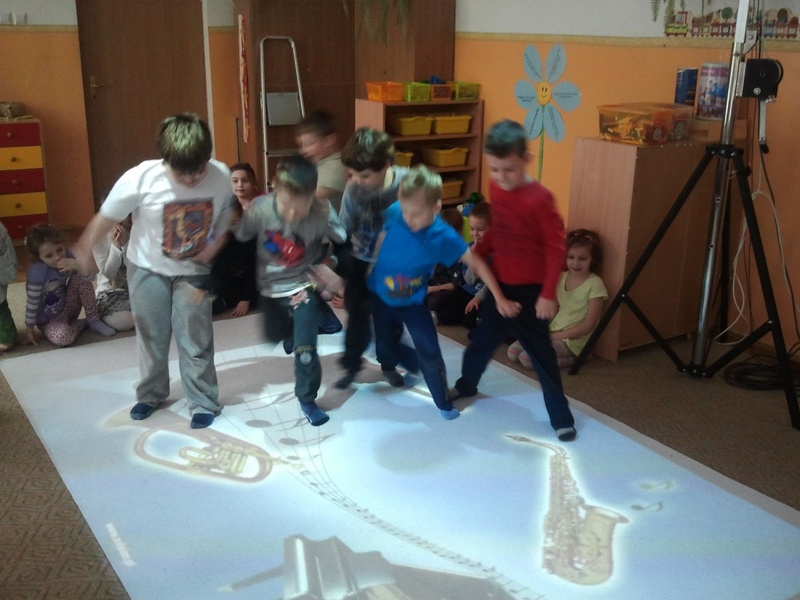 Interactive floor is a perfect example that you can learn well at the same time. 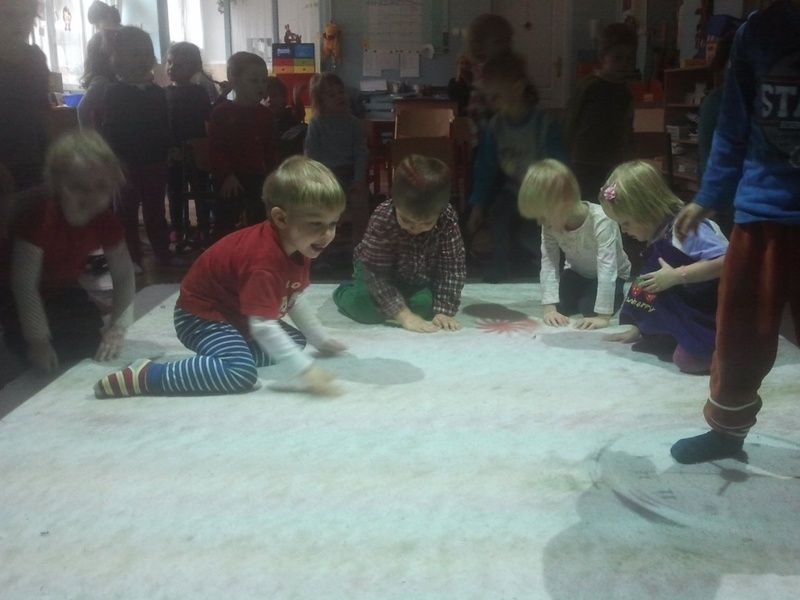 Interactive games and points in time makes children constantly want to improve their acquired records.